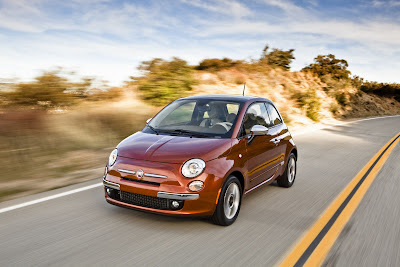 Fiat USA has reported December sales rose 44 percent over last month, recording 2325 sales, bringing the total of Fiat 500s delivered since March to 19,769. When we factor Canadian sales in that figure goes to 25,161. This is encouraging news and contradicts the detractors in the media proclaiming the sky is falling. 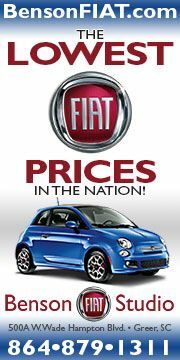 Fiat sales took a dip in October and November, which had the haters in the media rubbing their hands proclaiming failure. 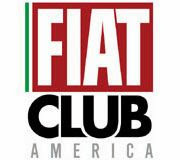 Seizing on the negative, they neglected to say that Fiat had actually beaten MINI Cooper sales for 3 months in a row, a remarkable feat considering Fiat only had 30-60 dealers open for most of that period. 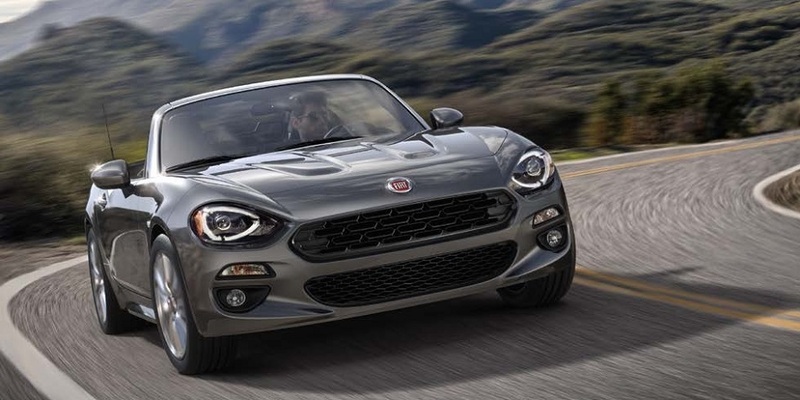 This news will hopefully mean Fiat USA has finally turned the corner on its slow launch that was handicapped by dealers coming on board slower than expected. 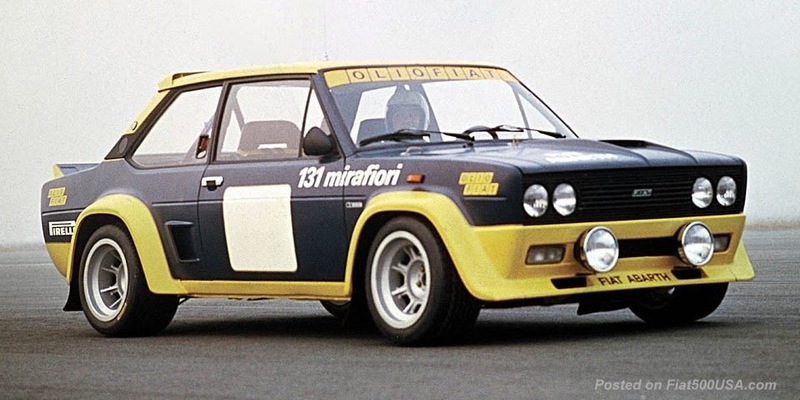 Original plans in 2010 called for the bulk of 130 Fiat dealers being open by March and then a full scale advertising campaign beginning in April, however by by that time, only 30 or so dealers were open. Without dealers to handle traffic, advertising was delayed as long as possible until a critical mass of open studios were available. This happened in August when 100 dealers were finally online. Ironically, Fiat's biggest 'problem' seems to be one of its own making, with an optimistic first years sales forecast of 50,0000 cars, first floated back in the summer of 2009, during a much different economic time (read expensive gas prices). Never intended to be a volume seller, the Fiat 500's original mission was to be a boutique car that drew shoppers into Chrysler dealer's showrooms (Read here). This mission got modified when separate free standing dealership facilities became required. Gasoline prices were also more stable this year, affecting the interest in smaller cars. Two years later, these figures were never addressed and became the standard by which to judge current sales numbers. It should be noted that Toyota anticipates the new redesigned Yaris to achieve 24,000 units this year, and the gold standard MINI sold 24,590 cars in its first year. So even with all the delays, the Fiat 500 sales figures of 25,161 within 9 months can be considered a good showing and certainly not the "sales flop" some in the media are trying hard to portray it as. 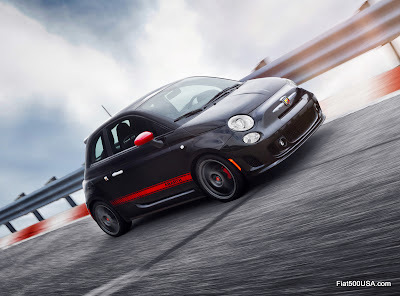 This new year marks a fresh start, and with Fiat dealers fully online and the Fiat 500 Abarth ready to burst onto the scene in Spring, get ready to see some action! I'm very happy to hear this. I'm saving up for my down payment now. This is the kind of car I've always wanted but the U.S. likes to look down on small cars. Laura, thank you, even though you didn't get the fruits of your labor. It's definately not a flop, however, consider the following: While 25000 for a single model is acceptable, it's a bit low for an entire brand. I.e. 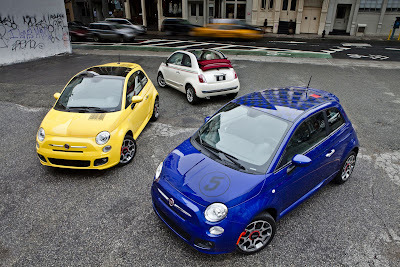 FIAT needs to add more models to its protofolio. 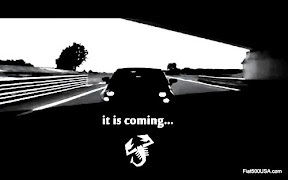 Progetto L0 ("Ellezero") will address that. Progetto L0 will appeal to people for which the 500 is one size to small and therefore widen the market available to FIAT. I'm quentioning their strategy. How much cars is healthy for a brand? I'd say you need to sell at least 100000 cards a year, preferably 150000 or so. Of course nobody expects FIAT to reach these numbers within 2 years, I don't think these numbers are in within reach with just the 500 and the L0. To make a long story short, I think they need even more models and should consider some of their European success numbers: The Panda & the Punto. These cars sell in high volume and can make the brand sustainable. I consider the Punto to have the highest chance of success in the U.S. It is produced in the factory in Melfi and this factory has quite a bit of unused production capacity at the moment. 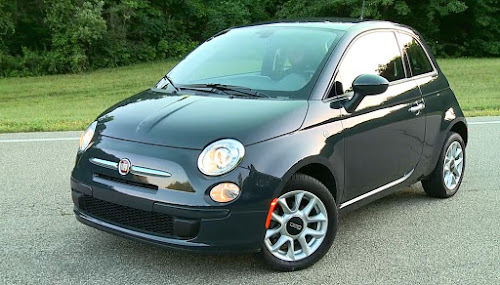 So I would say to FIAT: Start working on a US version of the Punto. Thanks for putting it into perspective. 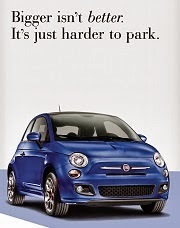 I think FIAT has a great product but still needs to figure out the US market. Great sales report for Fiat!! You gotta love it! !